The first thing to do when addressing your clutter is to rid yourself of the negative thoughts you are harbouring about your situation. All mums know just how easy it is to get into a mess! Why should your home be any different? The important thing to keep in mind is the question of whether you need a specific item and what it would mean to you to reclaim your space! 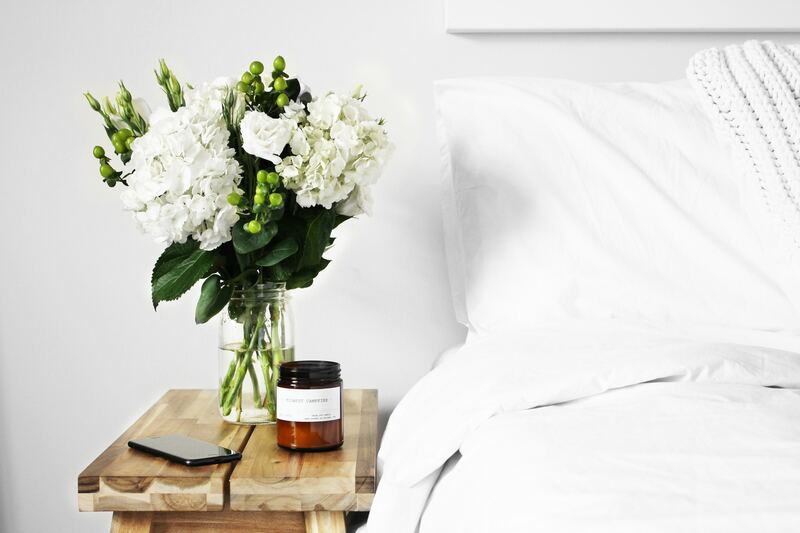 Once you have cleaned and sorted your home, you will begin to enjoy a harmonious environment, where you can reap the benefits of calmness and tranquillity. It is simply amazing how de-cluttering and becoming organised can make you feel! 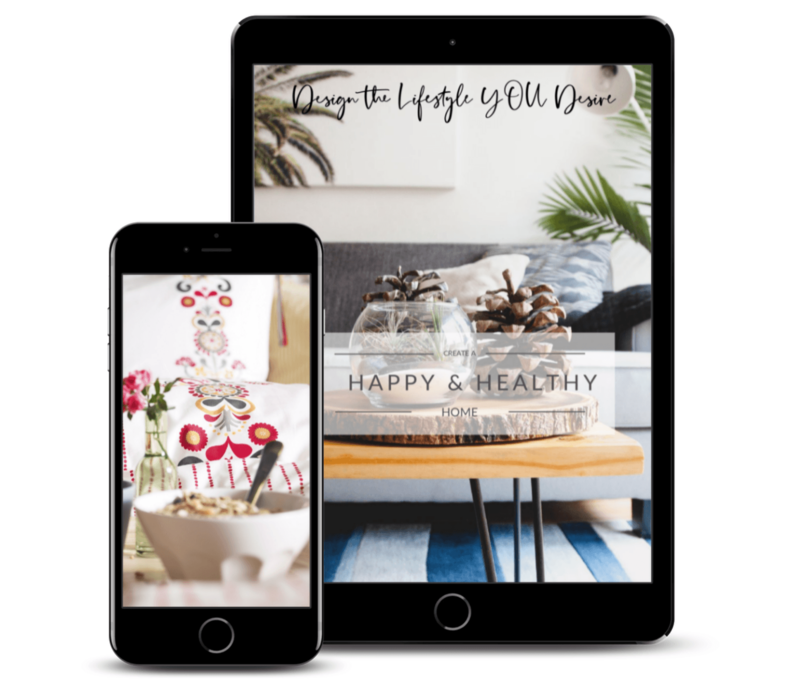 Download my eBook; ‘Happy Healthy Home‘ below!